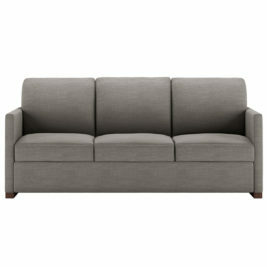 Whether you want a queen size or king, the Monika collection has it all. 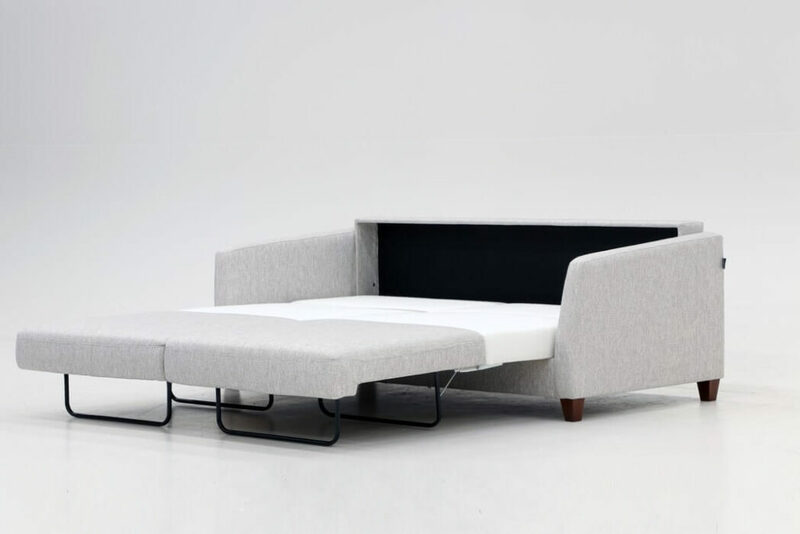 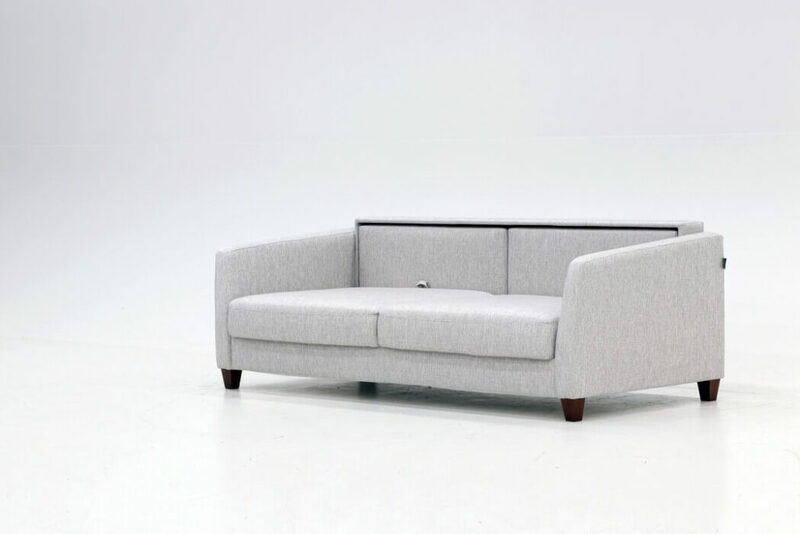 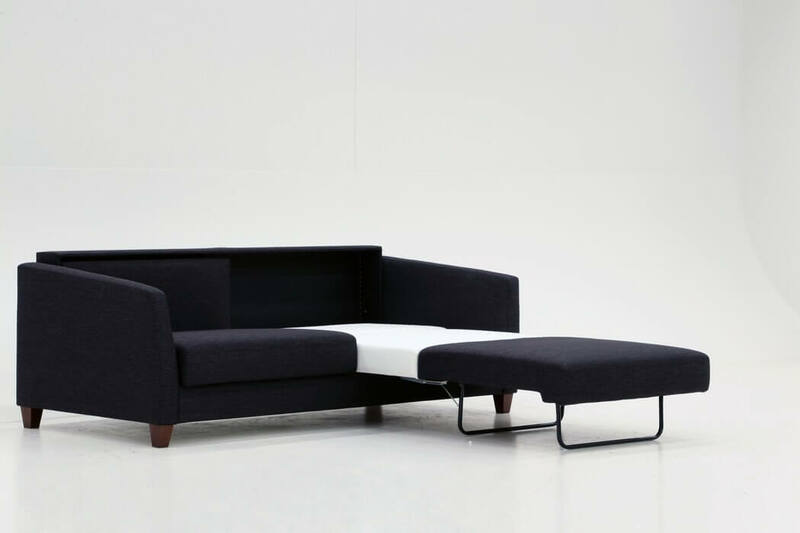 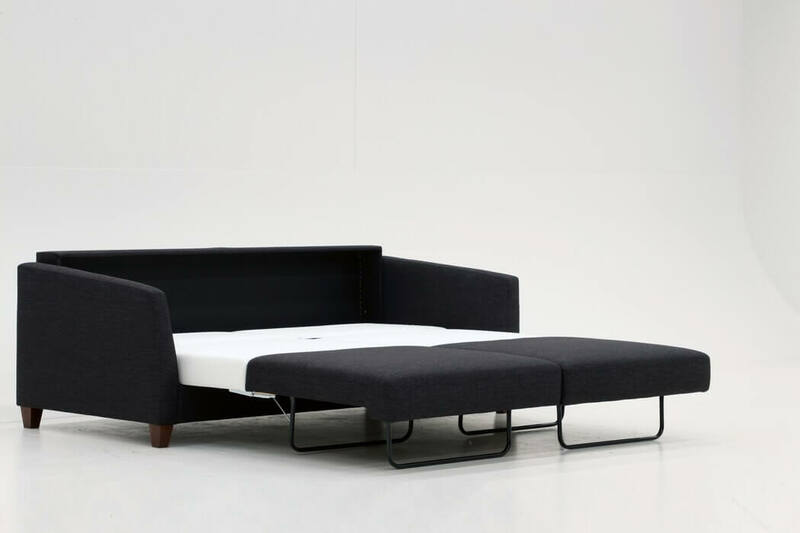 Eliminating the spring mattress sleeper sofa of the past, the Monika utilizes mechanisms and materials that provide the ultimate in both seating and sleeping comfort. 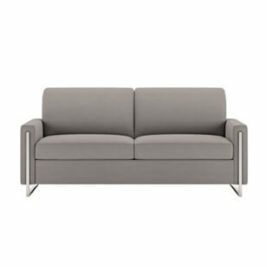 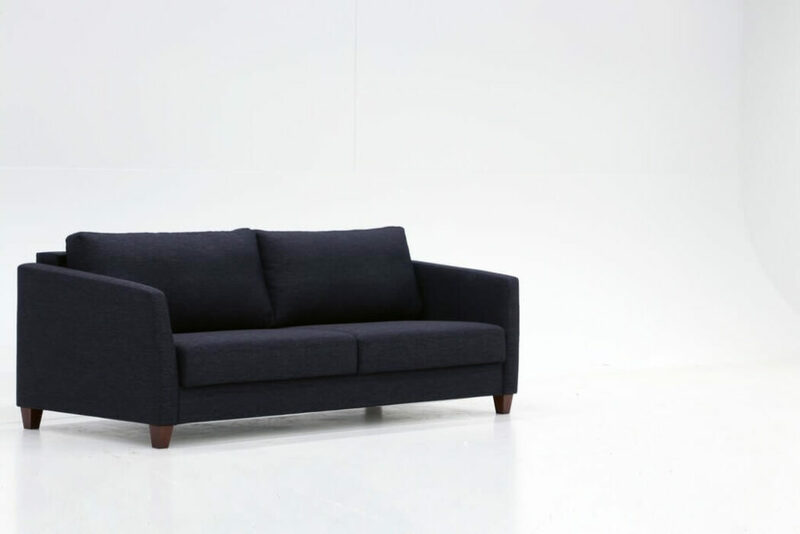 Monika Sleeper Sofa is available for purchase at Bedrooms & More in Seattle, WA.